Treadstone LLC is a leading manufacturer of premium recycled rubber mulch used in landscaping, playground and equine applications. 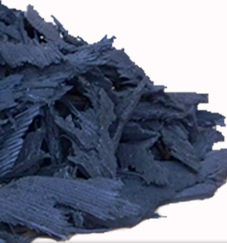 The rubber powders that we produce go into many recycled rubber products currently on the market. The Premium recycled rubber products manufactured by Treadstone LLC offer a unique, high quality alternative to wood. These cost effective options are also environmentally friendly. We are reducing valuable landfill space by recycling hundreds of thousands of scrap industrial tires annually.